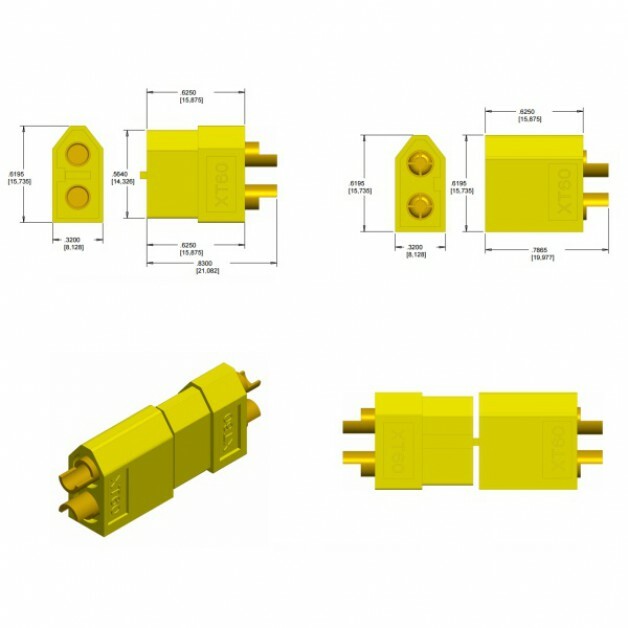 XT60 connectors are widely used for electronics with higher temperatures. 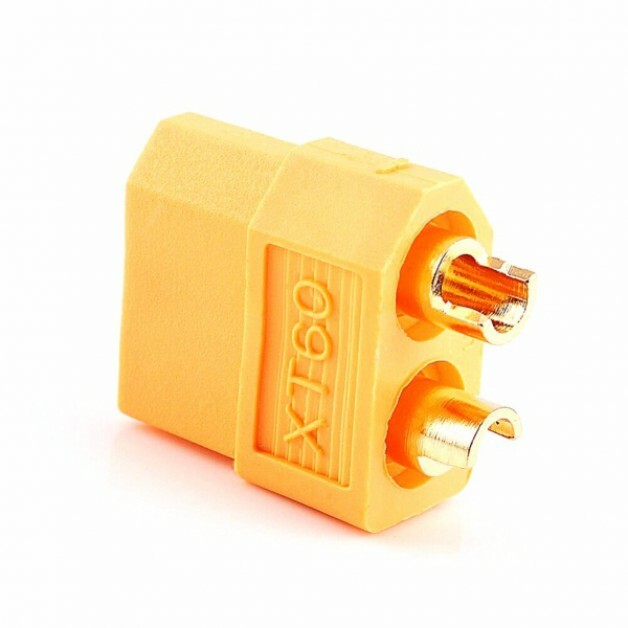 Many LIPO batteries are now standard equipped with XT60 connectors. 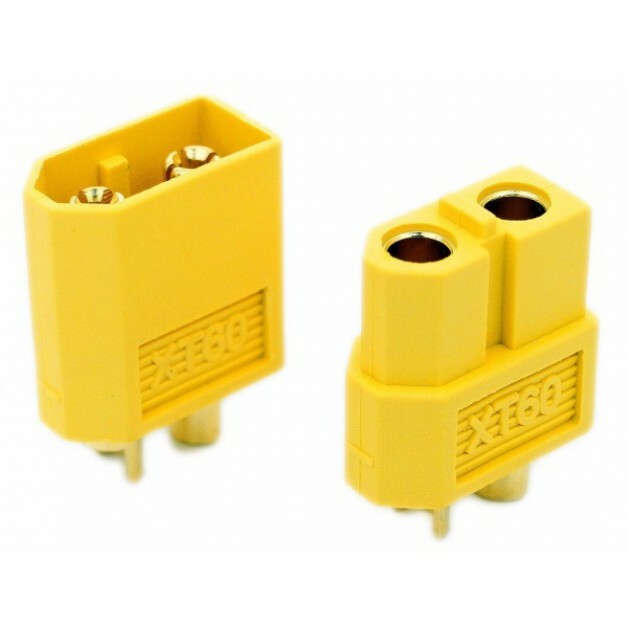 For example, these connectors are often used in the RC hobby world for motors and battery packs. 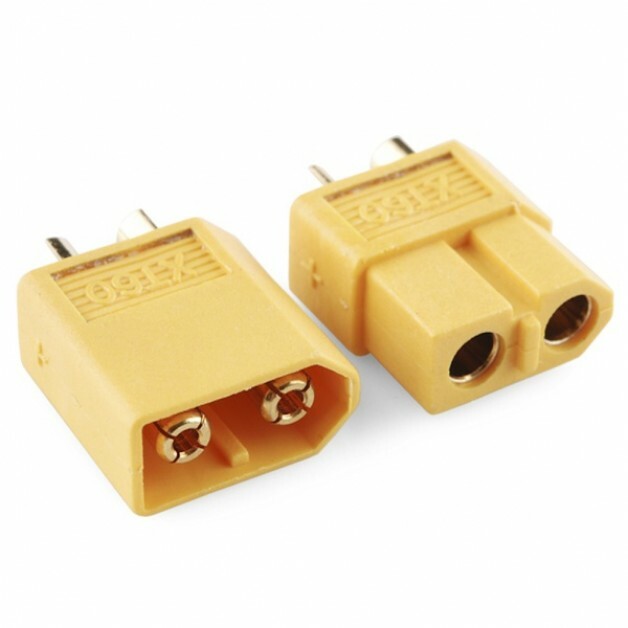 Protected against incorrect polarity because the connectors only fit together in one way.